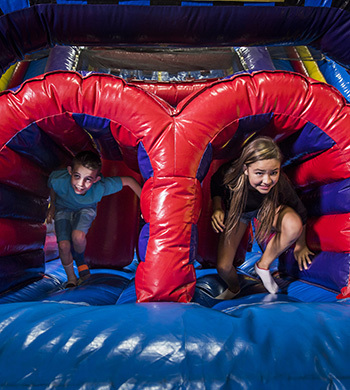 Come to Pump It Up Dallas-Forest Lane on the 3rd Monday of each month for a special Sensory Open Jump session. This event is reserved for children with (all) special needs and their families. Kids will have a great time meeting new friends while jumping, sliding, and playing in a safe and controlled environment.